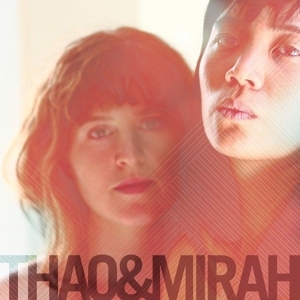 If you’re a fan of indie rock goddesses Thao (from Thao and the Get Down) and Mirah, rejoice, as I’m sure you’re aware of their joint self-titled album, but even better is seeing them live. Will it happen again? Who knows. What also rocks is finding a decent pizza! Fornino offers just that, wrapped up in an original concept. Serving wood oven burning pizza, the menu is broken up into three generations, the first being your basic pizza ingredients while the second and third go off the gourmet deep end, giving you more than 20 options total. For drinks, the D.O.C. Wine Bar has a homey atmosphere and an excellent wine list of strictly Italian wines and small plates of food. If coffee is your thing, The Verb Café offers not only coffee but sandwiches, desserts, and soup. 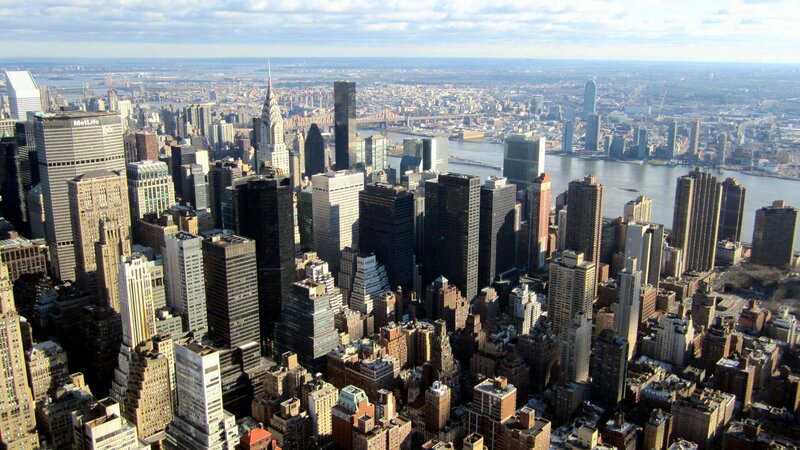 Chill at a table and write that novel, look for jobs online, or hang with a friend like everyone else there.